An email we received from a customer. Keep fighting Tank! “I cant thank you enough for sharing your story and offering your amazing product to the public. 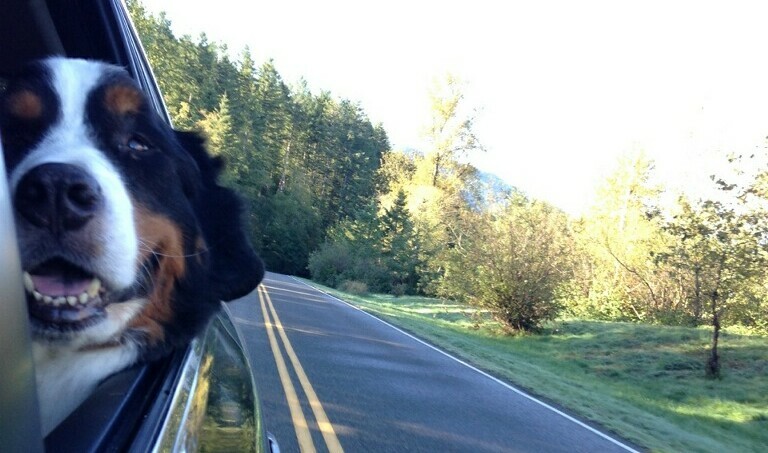 You have saved my dog, Tank’s life…I cant thank you enough! 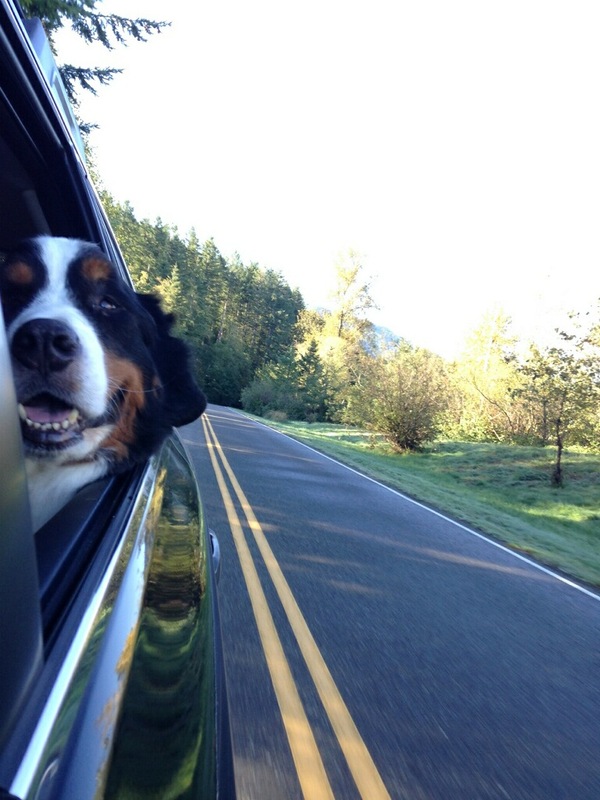 We have two Bernese Mountain Dogs, Tank is the youngest, he just turned 6, Rocky, the older one, will be 9 years old next month. They are father and son and our lives would not be the same without either of them. Our daughter, who is 11, grew up telling everyone she has two brothers! 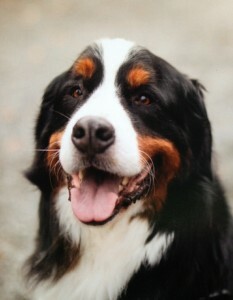 (kinda embarrassing) So, when we found out our youngest Bernese, Tank, was sick, it was a shock, we were devastated!! Tank had this cough, so we brought him into the vet thinking, nothing major. I thought it was just allergies. They did an ultrasound on his lungs, and found out that he has pulmonary neoplasia (lung cancer). She told us that Tank had maybe a week, hopefully two but not likely after looking at his ultrasound results. His lungs were full of tumors. We were in shock. canceled his appointment. The vets response was, “well lets reschedule it for Monday”. So I did, thinking, I know cancer, I’ve been down this road before with my last Bernese. With cancer they have good days and bad days. On Monday I called again only this time, it was to not only to cancel his appointment but to take Tank off his meds because he was doing so well! We took him off his pain meds and lowered his Prednisone to 20mg in the morning, he was on 80mg a day. It has been 6 weeks now, Tank is back to his old self, running around the yard as a matter of fact, we even take him on hikes! He doesn’t even get tired. The best part is, we not only have Tank longer, but we have his personality too! That we missed. He is the one that cracks us up everyday and makes us laugh. We get to laugh! Now, we give Green JuJu to Rocky, who has skin problems. It cleared in two days. Both of the dogs coats are shinny, their whites of their eyes are white again and it even helped with their breath!-thankyou for that one!